Welcome to the Red Roof Inn & Suites hotel at the Montery Bay Aquarium. Enjoy free wireless Internet and continental breakfast. 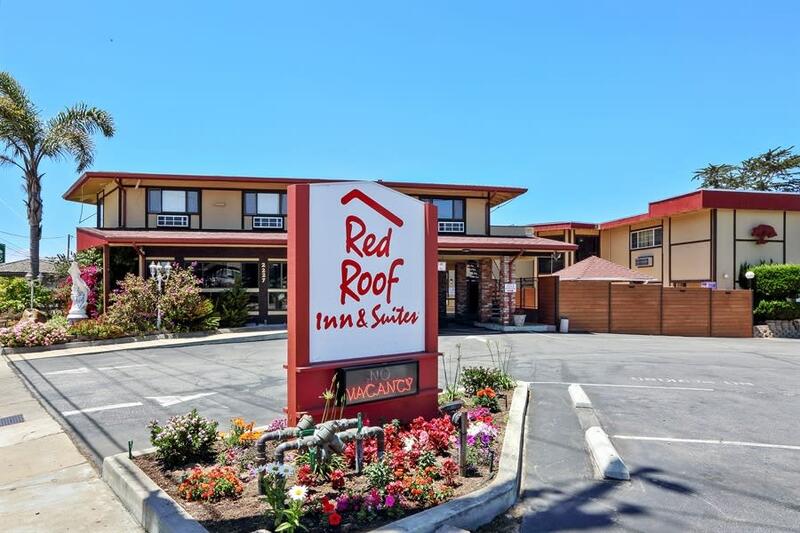 Red Roof Inn Monterey has 55 newly renovated rooms ranging from Superior King, Deluxe Queens accomodations to unique 2 King bed Family Suites with Jacuzzi and living room area with pull out Queen size couch. All rooms are pet friendly. Our spacious suites also consist of a Queen bed, King bed, 2 Queen beds or 3 Queen beds with a full kitchten and 32" LED TVs.